You want to feel lighter in your own body. You want to have more energy, every day. You’re looking for healthy meal alternatives. You are new to juices and smoothies and need a little guidance. You love juices and smoothies, but want to mix it up with some new ideas and techniques. We can all benefit from adding more fruits and veggies into our diet, so join us in learning how to make it exciting and enjoyable. You are just one click away from changing your life! Using healthy ingredients to make delicious smoothies. Purchasing and storing your blender or juicer. How to fit healthy juices and smoothies into your busy schedule. "Joe's story was what really inspired me to research juicing further. I can't say enough good things about Joe's story, juicing and Rebooting. It has been one of the most pivotal and crucial changes I have ever experienced in my life." 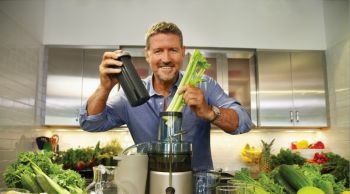 "I learned so much about juicing from Joe. Juicing has become a big part of my life, and also something I truly love. Thank you, Joe!" Get acquainted with Joe, as he tells you about his miraculous transformation from being fat, sick, and nearly dead, to healthy, lean, and energetic. 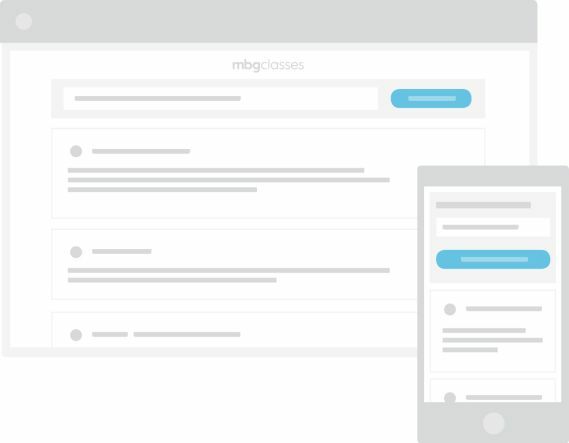 He’ll also break down the structure of this class and provide a sneak peek into what lies ahead! Module 2: To Juice Or Blend (Or Both)? We've all heard of juicing and blending, and know how important they are to good health, but what’s the difference between the two? Joe breaks it down and explains the benefits of each. Who knew there was so much to juicing? 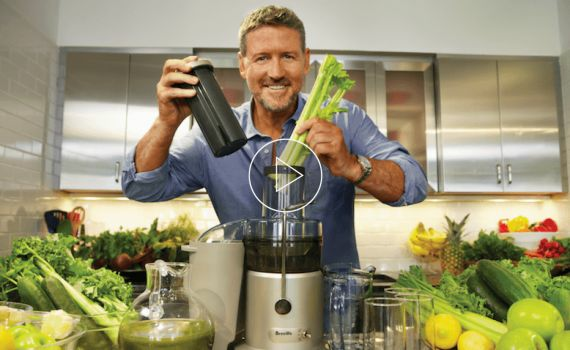 Joe explains the basics of juicing from start to finish, including what juicer to purchase, how to use it, how to store it, and more! Now onto blending! 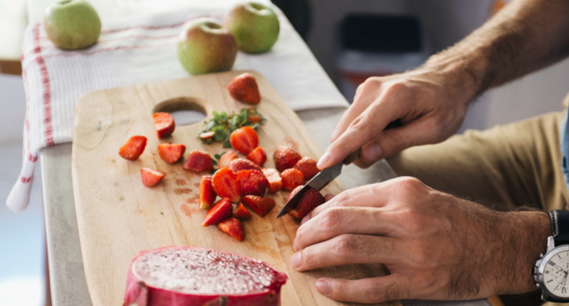 Similar to juicing, there’s a lot to know when setting yourself up to blend. Joe breaks it all down for you, so you can have the optimal blending experience. The only thing more important than the blender or juicer itself is what you put it into it. In this module, Joe explains the different types of foods that work best for blending and juicing, and how to best select and store them. It’s time to get creative with your juices and smoothies! Joe will review some easy substitutions in case you have allergies or specific food preferences, and he’ll also fill you in on how to make healing elixirs. Juices and smoothies are great anytime, anywhere! Joe will give you some tips for how to incorporate them into your daily life, whether you’re working out, with the kids, or on the go. Module 8: Juice And Blend On! 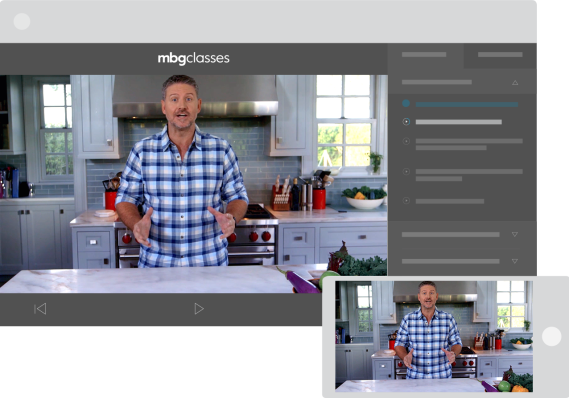 In your last module, Joe wraps up the class and reminds us of the important takeaways, always encouraging us to juice and blend on! More than 20 million people around the world watched Joe Cross juice his way across America, losing 100 pounds and getting off medication in Fat, Sick & Nearly Dead. The film ignited a juicing movement. 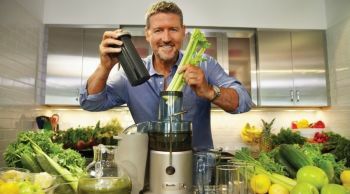 Viewers around the world have been inspired to start juicing, lose weight and get healthy—and as a result of the film over 370 million glasses of fresh juice have been consumed, 370,000 tons of fruit and vegetables consumed, more than 24.8 million pounds of weight lost, and over 220,000 people are now medication free. Joe's second film, Fat, Sick & Nearly Dead 2 was released in November 2014. Through his journey and the lives of the people he meets throughout the film Joe shares all that he's learned about how to stay healthy in an unhealthy world, revealing that most of us really do have more control over of our health than we think - and that none of us are perfect, especially Joe himself! 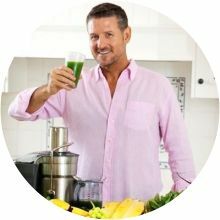 His book, The Reboot with Joe Juice Diet, hit the New York Times' best seller list in March 2014, and the companion guide The Reboot with Joe Juice Diet Cookbook launched that summer. 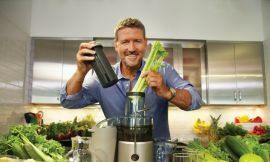 As a result of the success of the film, Joe founded RebootwithJoe.com to educate and inspire people to achieve weight loss and health through juicing and plant-based eating. 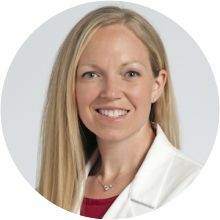 Carrie A. Diulus, MD is one of just a handful of board-certified female orthopaedic spine surgeons in the country. 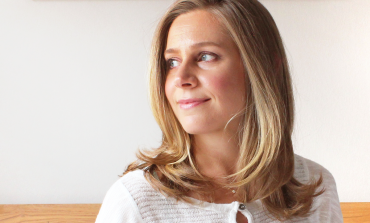 As a surgeon, she believes in using a holistic approach with every patient she sees. She is the Medical Director of the Crystal Clinic Spine Wellness Center, in Akron, Ohio. Prior to joining the Crystal Clinic in 2014, she was a spine surgeon in the Center for Spine Health at the Cleveland Clinic. She treats a range of degenerative and sports related spine conditions. 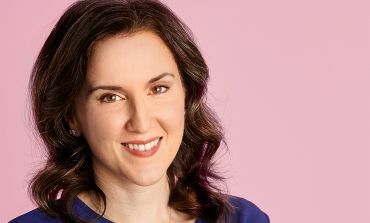 She has a special interest in the role of nutrition, sleep, meditation, exercise and stress management in orthopaedic surgery and chronic pain. 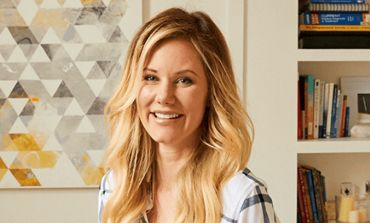 As a result of struggling with her own health and weight, she now eats a plant-based diet and incorporates these principles in her own life and into the treatment of her patients. Dr. Diulus has co-authored textbook chapters and her research in orthopaedics, pathology and biomaterials has been published and presented at both national and international meetings.